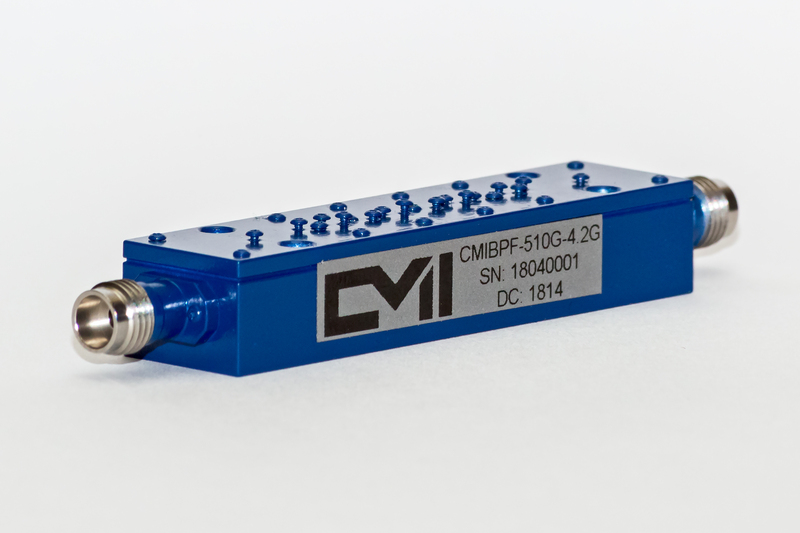 These waveguide filters are available in band pass, low pass, and high pass filter types. Additional features include low insertion loss, rugged design, and a variety of connector types including V connector, 1.85mm (V), 2.4mm (Q), 2.92mm (K), N, TNC, waveguide flange, and more. The filters are made available through a proprietary plastic process for extremely light weight uses. Customization is also available for group delay flatness and excellent insertion loss. Download the datasheet for additional features and specifications on these 52 GHz waveguide filters.